A WikiLeaks Political Party from Julian Assange? Julian Assange has confirmed he intends to have a more “hands-on” influence in the political realm by forming a new WikiLeaks party. The WikiLeaks founder flagged his desire to stand for the Senate earlier this year when he described himself as a “libertarian” and nominated the late Don Chipp as one of his most admired political figures. Assange, who is currently residing in Ecuador’s London embassy while seeking to avoid extradition to Sweden over sexual assault allegations, has attracted intense media interest since he began WikiLeaks. The whistle-blowing website aims to publicise the “truth” about important public matters. Assange’s new party would campaign for greater transparency and individual privacy. While his plans to create a new party have been celebrated by his supporters, Assange is still a long way from being a future senator. To win a Senate seat at a general election, a candidate needs to win a quota (which is approximately 14.3%) of the state-wide vote. Traditionally, minor parties have fared better in the Senate because of its use of proportional representation. To win a seat in the House of Representatives, on the other hand, requires a candidate to win 50% + 1 of the votes in the district. This is difficult for minor parties to do. In fact, in 2010 the Greens’ Adam Bandt became the only minor party candidate to win a seat in the lower house at a general election since the end of the Second World War. Assange’s decision to stand as a WikiLeaks candidate, rather than run as an independent, is a sound approach. If he stood as an independent, he would be listed on the ballot paper with other ungrouped candidates. This would potentially weaken his electoral support come election day. But by representing a party, Assange would appear alongside the other parties on the ballot paper (sample ballot paper). Voting for WikiLeaks would then be a simple matter of placing the number “1” in the party’s box. Not only would this make voting for WikiLeaks much easier, but it would also enhance Assange’s ability to influence the wider Senate contest through preference wheeling and dealing. Some media reports suggest that Assange would be “a competitive” candidate, but if Assange is unsuccessful in winning a Senate seat, it’s ultimately through preference deals that he may have the biggest impact on Australian politics. In recent elections, preference deals have been crucial in getting minor parties into the Senate. In 2004, for example, Family First won just 1.9% of the vote in Victoria but the preference deal it had with Labor meant that it was still able to win a Senate seat. 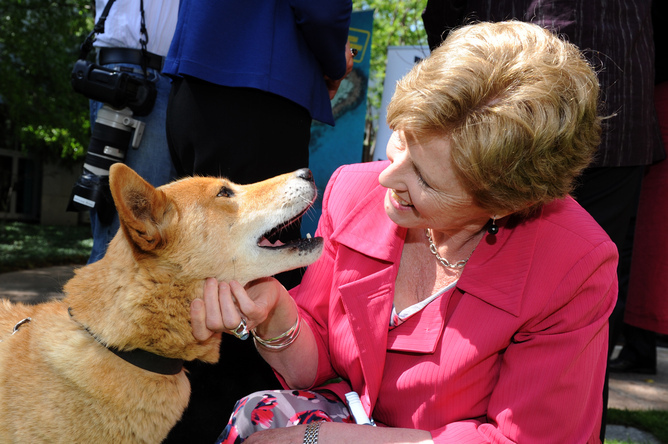 In 2010 the Democratic Labor Party, an entity thought as being “dead” in Australian politics, entered the Senate after winning just 2.3% of the vote in Victoria. Its preference deals with the major parties got it over the line. Conversely Pauline Hanson’s One Nation, which in 1998 won a significantly larger percentage of the vote than Family First or the DLP, won just one Senate seat in Queensland as the major parties deprived it of preferences. The Australian Greens have also been burnt by less than favourable preferences with the major parties in recent elections. The lesson here is that WikiLeaks must engineer a series of beneficial preference deals to enhance its chances of winning Senate representation. But even before it can think about preferences, WikiLeaks must deal with more immediate issues. First, WikiLeaks needs to sign up at least 500 members to register as a party with the Australian Electoral Commission. Second, it needs a robust constitution. Third, it needs to mobilise support and resources before it can mount a campaign. As a party, WikiLeaks will need engaged members to staff polling booths and increase its presence in the party-political realm. With some 1.7 million followers on Twitter, the party may potentially be one of the best resourced in the country if they can harness this latent support. In electoral terms, WikiLeaks may get most support in seats where the Greens have performed strongly; inner-metropolitan electorates with younger voters with higher levels of education, income and lower rates of home ownership. While unlikely to outpoll the more established and broader-based Greens, WikiLeaks has the potential to attract a chunk of votes. This is something Greens’ strategists will no doubt be thinking about in the lead up to the election. 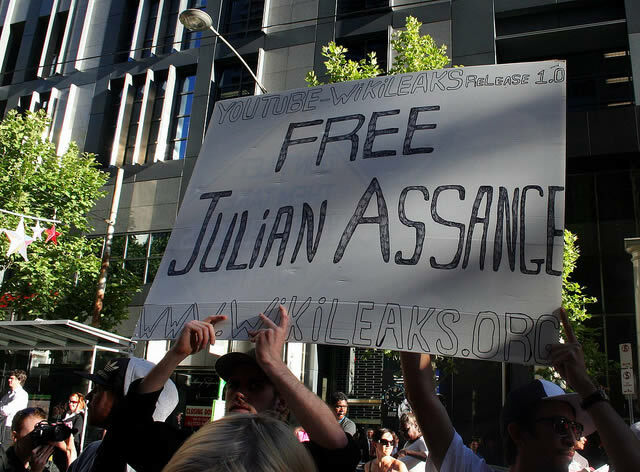 If his candidacy is successful, Assange may enter the Senate as long as he is entitled to vote in Australian federal elections, is an Australian citizen and has not been convicted of treason or offences punishable by more than 12 months imprisonment or been declared bankrupt. As it stands, Assange needs to re-register on the electoral roll but believes he faces no practical obstacle in doing so. If it is the case that he is disqualified, an alternative candidate from WikiLeaks may take his spot in the Senate. 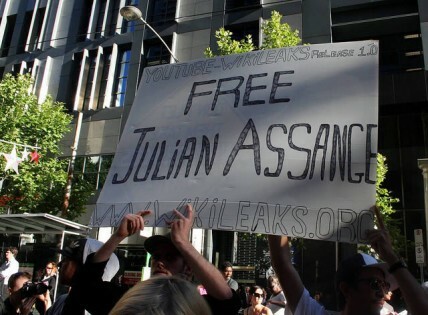 Assange’s attempt to enter parliament will not fundamentally alter the shape of Australian politics. Rather, it will continue a tradition of minor parties with specific policy goals trying to influence the national political debate. Zareh Ghazarian does not work for, consult to, own shares in or receive funding from any company or organisation that would benefit from this article, and has no relevant affiliations.